Ministerial Conference will be held on Monday, April 8th, and Tuesday, April 9th, on the campus of our Ohio Christian University. 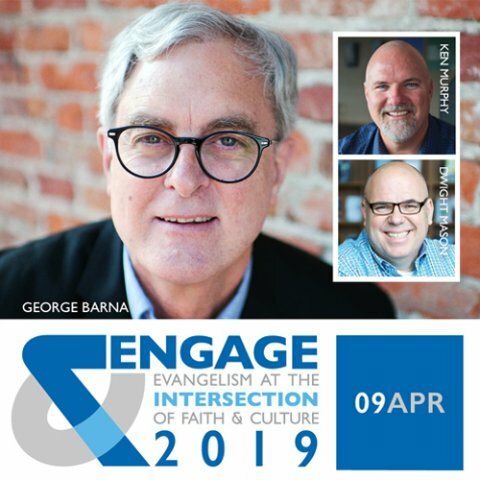 The theme of the conference is “ENGAGE: EVANGELISM AT THE INTERSECTION OF FAITH AND CULTURE.” Participants will hear from well-known ministry leaders, be encouraged, and better equipped to share the Gospel in ministry and life. 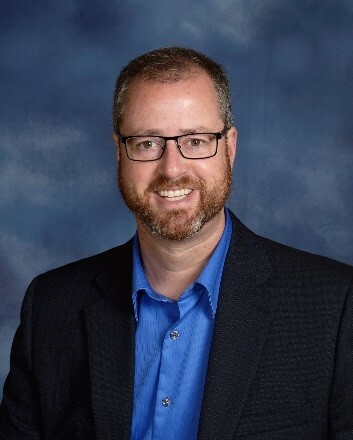 Speakers include George Barna, founder of a leading marketing firm that focuses on the intersections between faith and culture, Pastor Ken Murphy of Cypress Church in Columbus, Ohio, and OCU alum, author, and pastor of NewPointe Community Church, Dwight Mason. These leaders will share their wisdom, research, and real-life experiences in evangelism. The 2019 CCCU Missions Banquet, sponsored by our Mission Minded Men (MMM), will be held on Saturday, April 27, at 5:00 PM at the Crossroads CCCU in Circleville, Ohio. CCCU Missionary Rev. 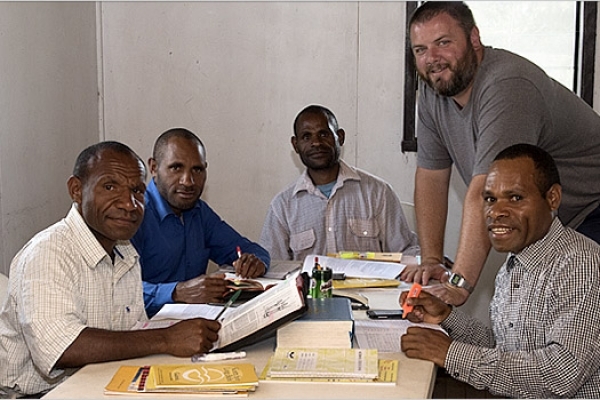 Benji Jenkins, Country Director for our Papua New Guinea field, will speak from his heart about the Great Commission and challenge participants to take new ground for the Kingdom of God. There is no family or church in America that is untouched by addiction, and we are all well aware of the destructive nature of the opioid epidemic. Often we have an emotional response that ranges from disgust to frustration or even apathy, and we end up asking the following question: “What can I do?” Honestly, that’s not a bad question. In fact, it is a very important question IF we ask it with the right attitude and with the heart of Jesus – the heart of ministry, in mind. 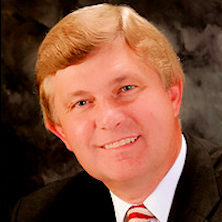 So if you have ever asked this question, or if it’s stirring your heart now, you must attend the one day conference that the CCCU General Department is sponsoring on March 2nd from 8:30 a.m. to 5:30 p.m at Crossroads CCCU in Circleville, Ohio – The Opioid Epidemic and the Church: Our Response. The Northeast District met today, Friday, July 27th, 2018, for its annual District Council at Lily Lake Campground in Port Crane, New York. Ministers, delegates, and district officials elected officers for the coming Council terms. Many significant votes were taken. Results are listed below. The West Central District met today, Saturday, July 14th, 2018, for its 39th annual District Council at Grace Ministries in Columbus, Ohio. Ministers, delegates, and district officials elected officers for the coming Council terms. Many significant votes were taken. Results are listed below. The South Central District met Friday, July 13th, 2018, for its 60th annual District Council at Brookside Church in Chillicothe, Ohio. Ministers, delegates, and district officials gathered to elect officers for the coming Council terms. Many significant votes were taken. Results are listed below.